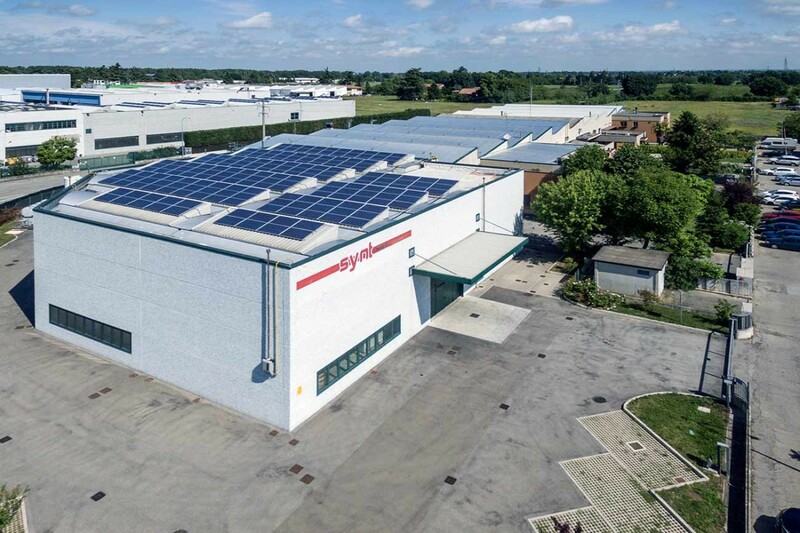 Synt Chemical is dedicated to the formulation and production of a wide range of chemicals: the biggest challenge has always been to renew, to be in step with the profound changes that have transformed the market, improve our technology standards and persevering with passion in achieving excellence in all aspects. 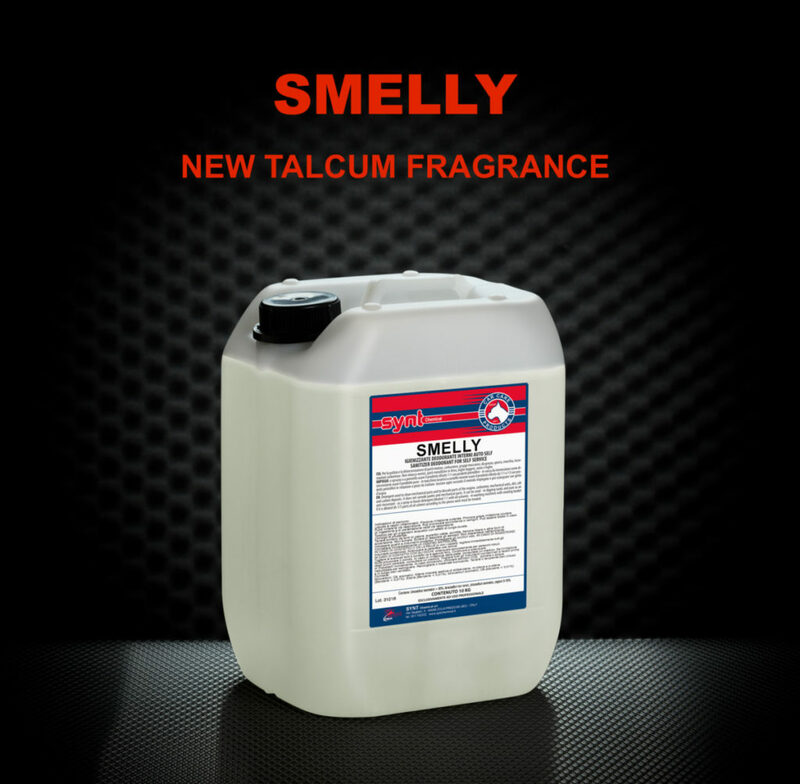 On our online catalog we offer a wide range of car care products, which can be purchased from end users but also for retailers and wholesalers (contact us for a quote). 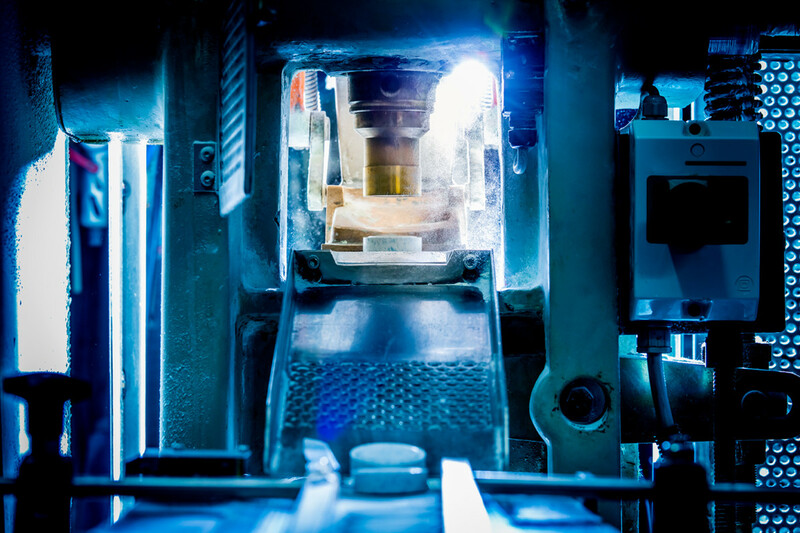 We also have our experience to support you in making custom products: we will follow you from the design phase to the lab. On our online catalog is you can view all of our professional and DIY products. 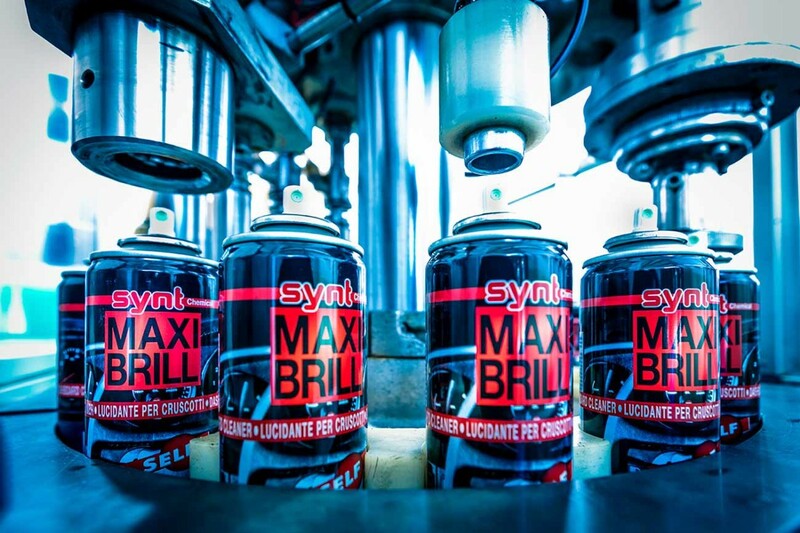 We can do it aerosol cans, powder and liquid products in various types of sizes. 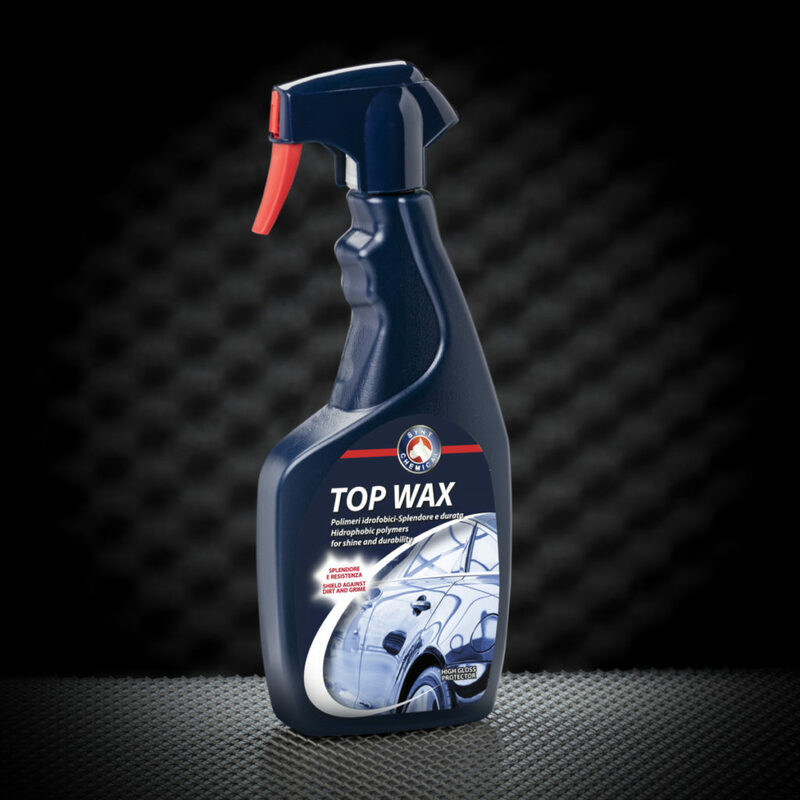 TOP WAX is the quick and easy way to shine and protect any paint, chrome, rubber side molding and trim. It forms a protective layer on the painted surface to protect the paint from sun damage and environmental elements. Provides a durable and water-repellant finish. 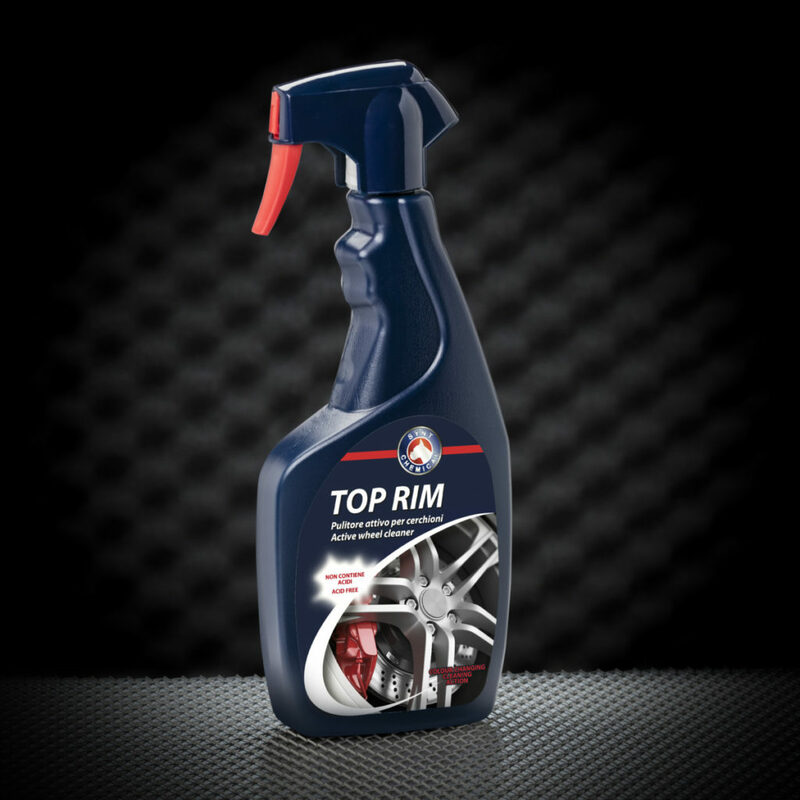 TOP RIM has been especially created to easily eliminate dirt and residue deposited on wheel rims. 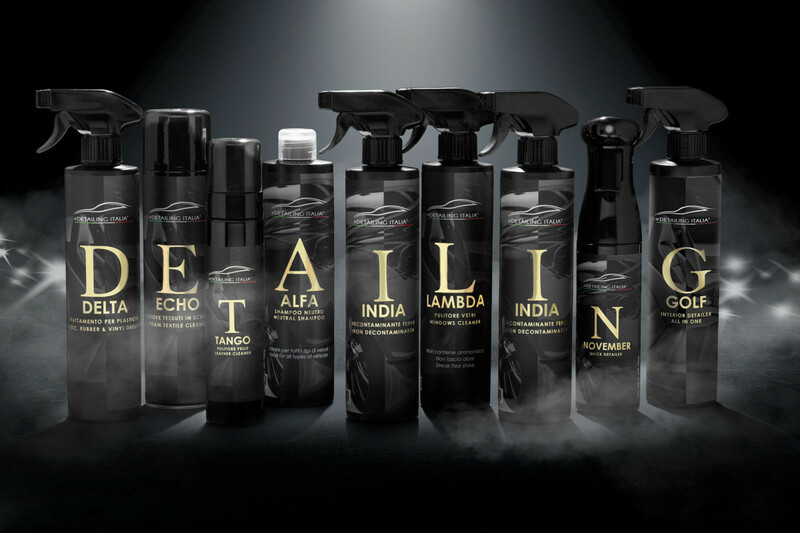 Due to its special formula the product changes colour when it starts to act on the dirt. Top Rim can be used on all types of wheel rims. Are we available for quotes, General info, Cognitive Encounters.